When you visit Paris there are many places not to be missed including the famous Parisian passages mostly hidden and located in the North of Paris. Here is a sketch of the most beautiful Parisian passages to visit and not to be missed. The most beautiful Parisian passages of the 2nd neighborhood. The Cairo Passage is the oldest since it dates back to the 18th century and is the longest and tightest of all. You will find mainly outlets. The Choiseul passage connects the rue des Petits Champs to rue Saint Augustin. With its 190 meters long, it is the longest. Writer Louis Ferdinand Céline even lived there at the end of the 19th century. The Colbert Gallery is the property of the National Library of France. It houses the National Institute of the Arts and the National Heritage Institute. The passage of Grand Cerf has a glass roof that overlooks it with several shops of craftsmen and creators. The passage of princes meanwhile was inaugurated in 1860 and was destroyed in 1985 and was rebuilt. 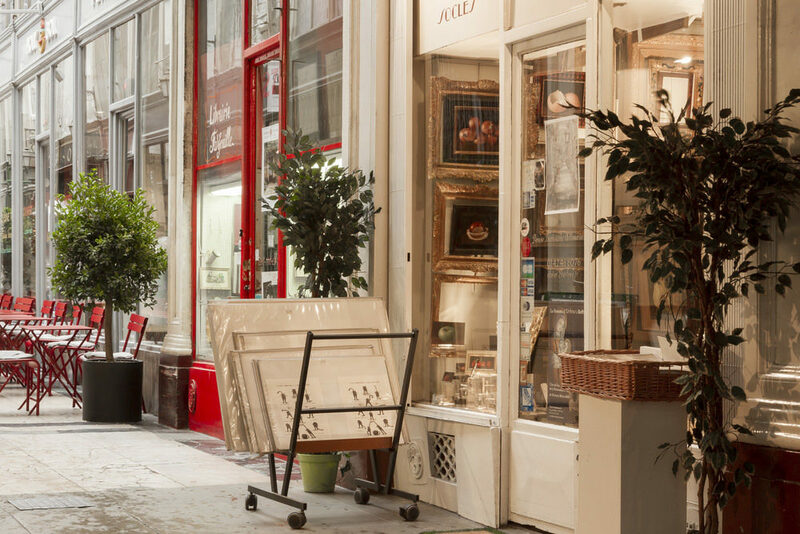 The Vivienne gallery is the most elegant with its glass roof and mosaics on the ground. The most beautiful Parisian passages in the rest of northern Paris. The passage Véro-Dodat in the 1st district of Paris is in the street Jean Jacques Rousseau and in the street of the Bouloi. On the ground the black and white tiles give an impression of depth. The passage Molière meanwhile is located in the 3rd neighborhood and is covered at its ends. The numbers of the passage do not respect the traditional Parisian order. The passage Jouffroy is located not far from the museum Grevin in the 9th district and is made of metal and glass except the decorative elements made of wood. During your stay in Paris, make a detour to the 15th neighborhood and book a room in our hostel Aloha. WHY DO PARISIANS MISS REPUTATION ?